We are based out of Calgary, Alberta. Resinate is a company founded with the vision of providing a premium artistic resin that is locally manufactured and affordable in price. We realised that the options out there for artists were extremely limited, especially in Canada. Other Resin products available online were either too expensive, toxic to use, or difficult to apply. So we set out to solve this issue and are very proud with what we are able to offer our customers today. Our Resins contains zero VOCs, UV Resistance to protect against yellowing, and low odour during application. All this with an affordable price tag and proudly manufactured locally in Calgary. 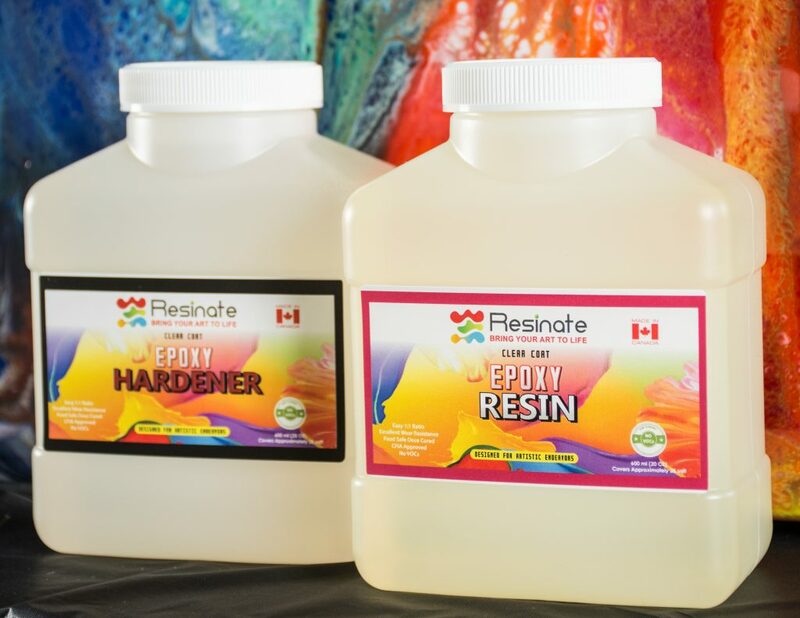 Can’t wait to see the masterpieces that you create with our awesome Resins. Order Today!